In our countdown of the Ten Most Iconic Motorcycle Engines, we’ve covered the likes of the Triumph 675cc Triple, Yamaha YZF-R1’s 1000cc inline-Four, Ducati’s 851cc 8-valve 90o V-Twin and BMW R32’s 500cc Boxer-twin. (If you haven’t read Part 1, then click here.) So, which ones could be the Top 5? Read on. Harley-Davidson had stuck with the 45o V-Twin format ever since the motor company displayed its first V-Twin in 1907, although the bulk of production were single-cylinder models until an updated V-Twin was introduced in 1911. But Harley was in trouble by the late-70s, under the AMF conglomerate. Quality had suffered, its designs were getting nowhere and the whole company was about to tank. Willie G. Davidson, the grandson of founder Arthur Davidson, and the recently deceased Vaughn Beals led 11 investors to purchase the company from AMF at US$80 million in 1981. But they knew they needed something new to boost sales again and it was rightly deduced that it was the engine. In 1984, the Evolution V-Twin was born. 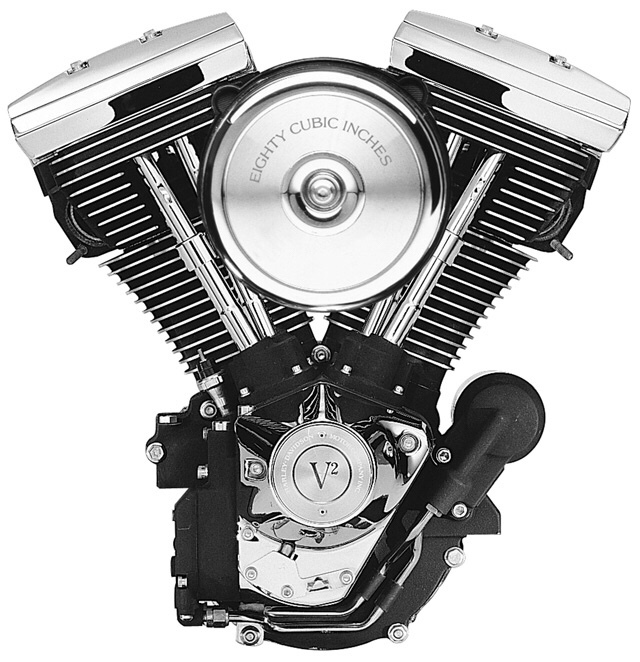 Although it still retained the pushrod-operated 45o V-Twin format, numerous changes were made, including aluminium cylinders, redesigned combustion chambers, stronger piston connecting rods (conrods), flat-top pistons, a more efficient lubrication system and electronic ignition (replacing contact point ignition). The “Evo” proved to be lighter, operated at a cooler temperature, was smoother and much more reliable. It also produced 10% more power and 15% more torque. Carbureted Evo-engined Harleys are still pretty much sought after by enthusiasts despite there being newer engines, such as the new Milwaukee Eight. Inline-Four engines have been around for many years, but it was Honda that introduced it in a volume production motorcycle. The engine produced 67 bhp, pushing the bike to 193 km/h, making it the fastest production bike of the time; hence, the CB750 was called the first “superbike”. It wasn’t only performance which endeared the big Honda to so many, for the engine didn’t actually feature a whole lot of groundbreaking technologies. It was because the engine was smooth and quiet, didn’t leak its oil and was dead reliable. It was this very bike which started the inline-Four production motorcycle revolution and it was also the bike which broke Harley-Davidson’s stranglehold of the heavyweight market. 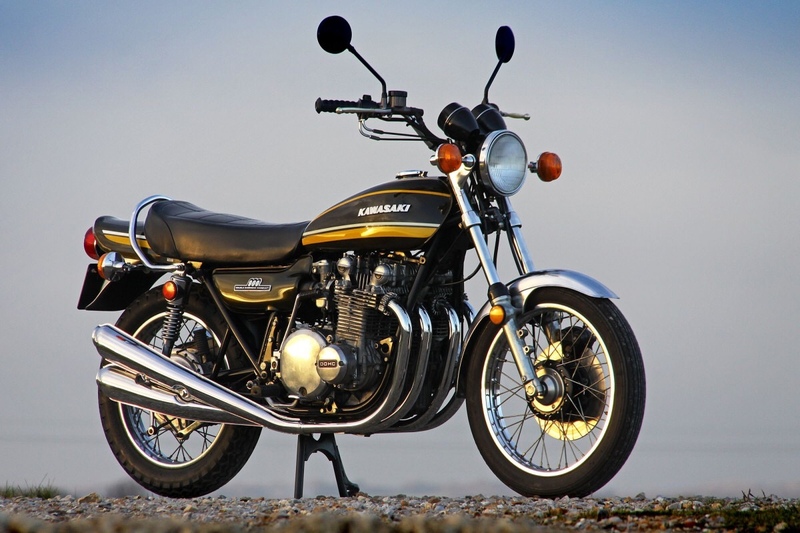 Kawasaki was also building its own 750cc four-stroke inline-Four when it was beaten to the punch by the Honda CB750. The Honda sent Kawasaki engineers running back to their drawing boards. Three years later, they revealed what their “New York Steak” project entailed. Called the Z1, the new bike had a 903cc, DOHC, inline-Four and made 81 bhp plus an abundance of midrange torque, which peaked at 73.5 Nm. It was simply the fastest production motorcycle of its time, hitting 212 km/h. It also went on to break FIM and AMA race records, besides being named “Machine of the Year” by MCN’s readers from 1973 to 1976. 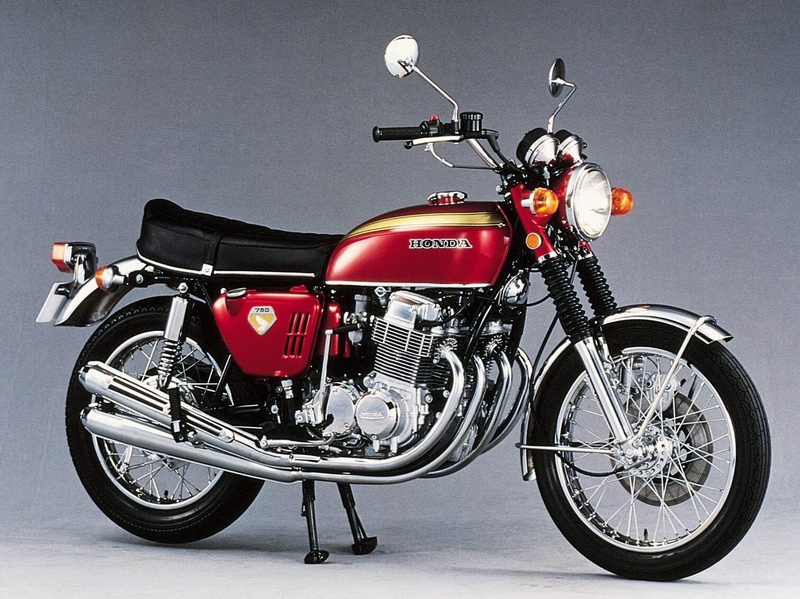 The Z1’s supremacy on the road was only beaten by Honda CBX1000 inline-Six in 1978. When Honda wants to beat the world, they are never subtle, as clearly proven by the NSR500 engine. While Honda’s rivals Yamaha and Suzuki used two counter-rotating crankshafts to damp their engines’ raw power, Honda went the other way and used only a single, conventional crankshaft. That meant its 144 bhp power was full-on! Freddie Spencer would use to it to great effect and dominated the 500cc GP field to win the 1985 title. He won 8 out of 12 races that year. Wayne Gardner continued that legacy in 1987. By now, Honda had spread the cylinder angle to 112o in order for the air-fuel mixture a straighter shot into the cylinders. Eddie Lawson then rode the NSR500 to the 1987 championship title when it was rumoured to produce 160 bhp. Mick Doohan was next to win five consecutive championships from 1994 to 1998. The NSR’s firing order had been tuned to the “Big Bang” in the meantime, but Doohan reverted to the old “Screamer” when his rivals got too close. Alex Creville took over the reins in 1998 and he too was World Champion that year. When Valentino Rossi made the jump into 500cc World GP in 2000, the power of the NSR took him by surprise and it would take the Italian another year to win the championship. 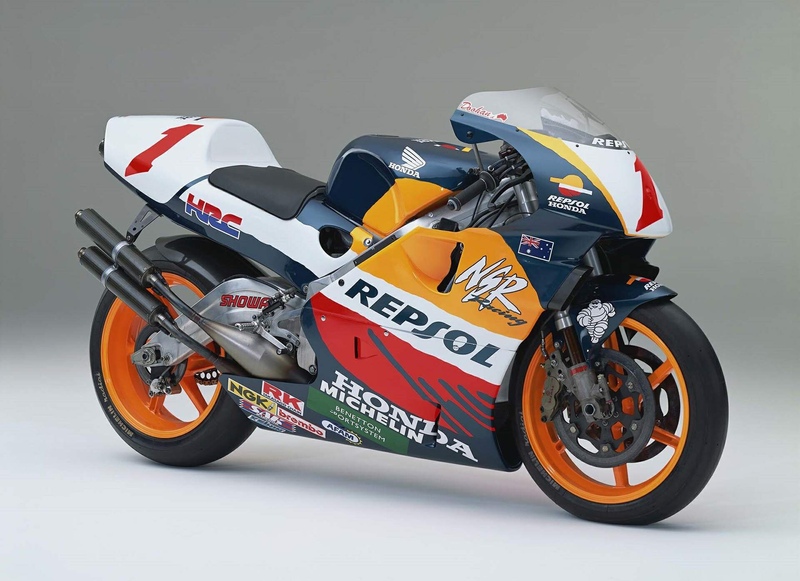 The NSR500 won 130 GP races and 10 titles in 18 years. The NSR500 broke many bodies during its time—just ask any rider who has ridden it. Gardner had broken his leg in eight places, Mick Doohan almost had his right leg amputated after a botched post-surgery care, and finally hung up his leathers after another high-speed crash smashed his leg. 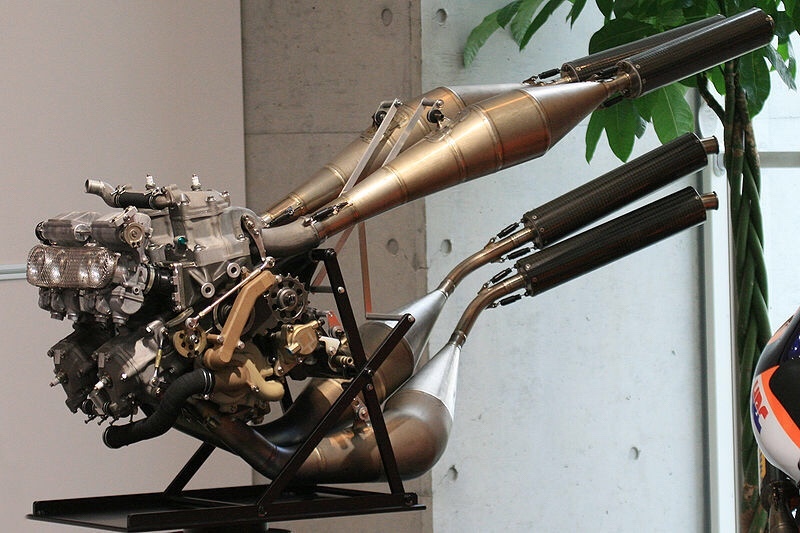 The Honda NSR500 would’ve been in first place if not for this engine. Why? Because it kept going through abuse or neglect. It could run on kerosene or had its oil replaced with cooking oil. It started out as a humble everyday bike for everyone in 1958. It was the very first motorcycle to feature the semi-auto gearbox that all moped riders are familiar with. The engine grew in size eventually and different capacities were sold around the world. Additionally, it went on to be assembled in 15 countries. 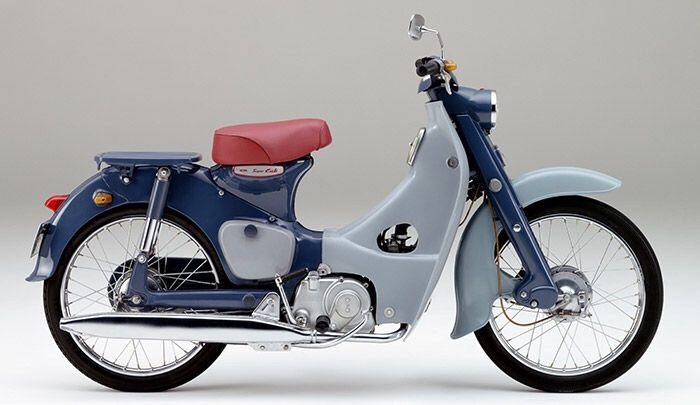 In 2017, Honda rolled out the 100 millionth Honda Cub, making it the highest sold vehicle in history. Chevrolet’s Warranty Covers Track Use!